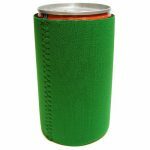 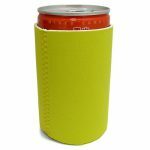 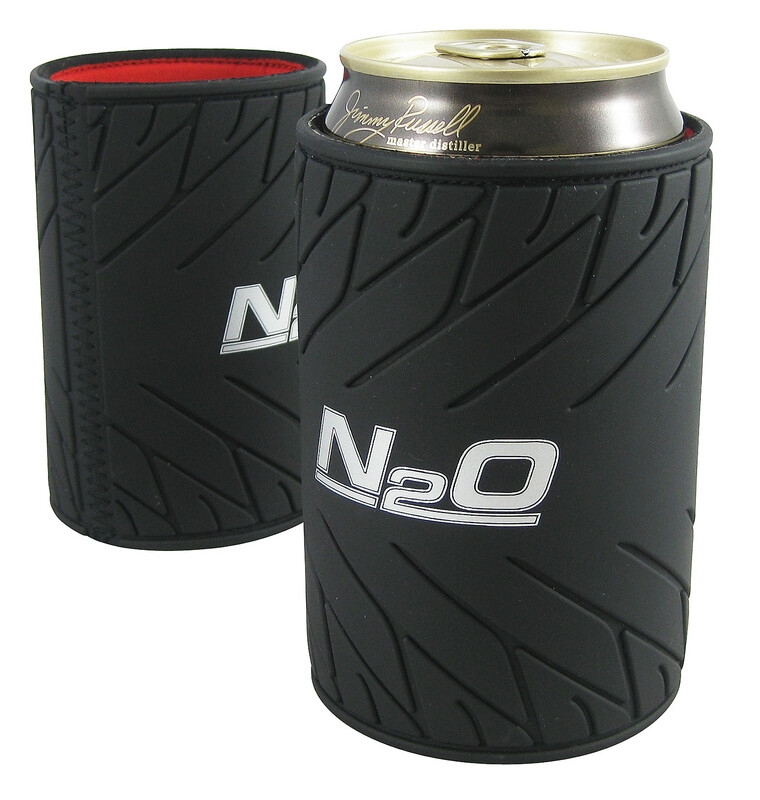 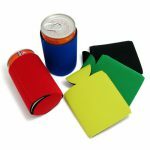 During a sunny day when it is really hot, use this can holder to keep your drink cool. 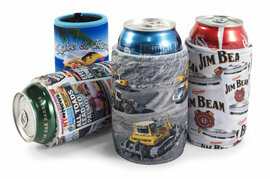 The holder prevents your cold drink from getting warm easily. The folded size is merely 10cm x 13.5cm for you to carry around with convenience. The holder is designed with collapsible bottom and with sewn seams on 2 sides.